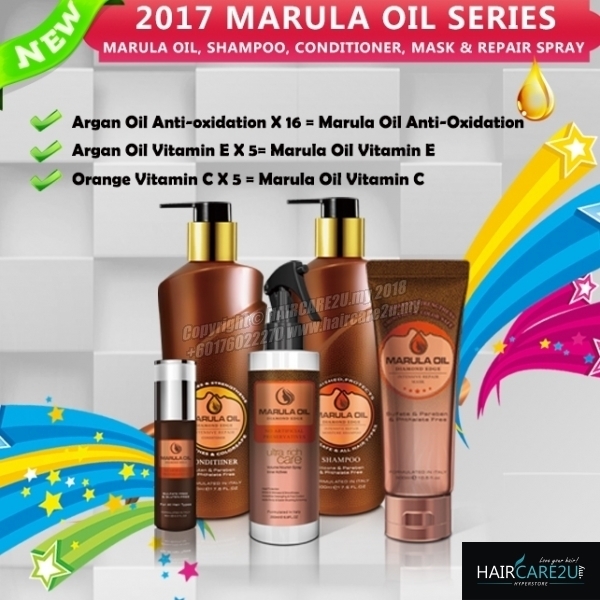 Marula Oil Intensive Repair Conditioner restores, strengthens, and smooths to rebuild weak, damaged hair and improve manageability. 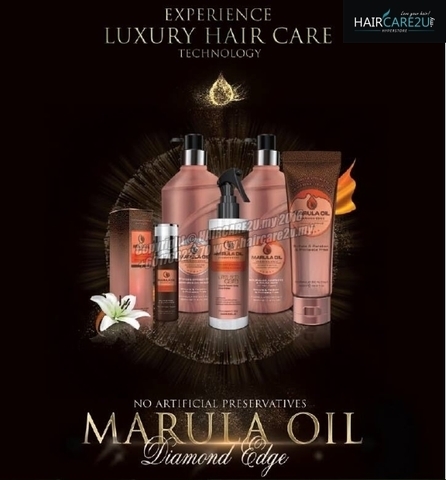 It transforms the damaged hair by gently repairing each hair stand for hair that appears smoother, shinier and softer. 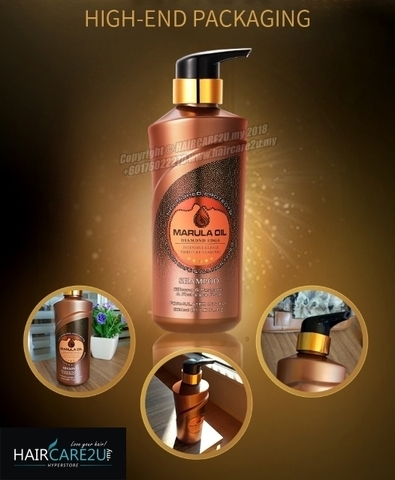 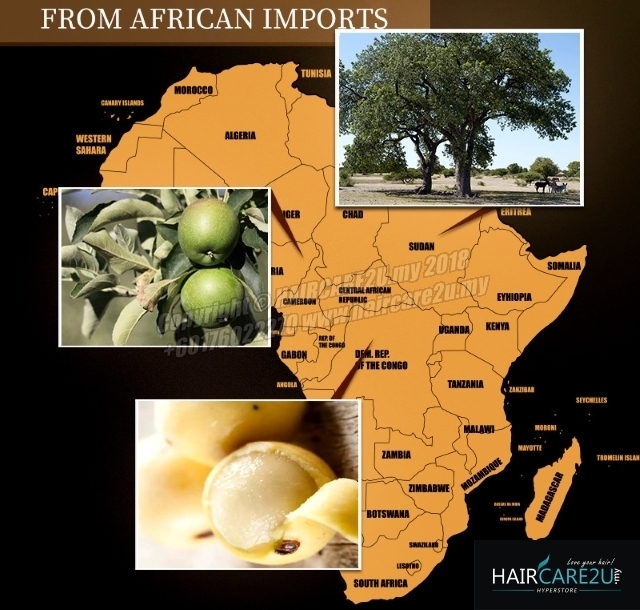 The high oleic acid, antioxidants, omega fatty acids and other nutrients in Marula oil proteins restore, strengthen, and Improve hair elasticity. 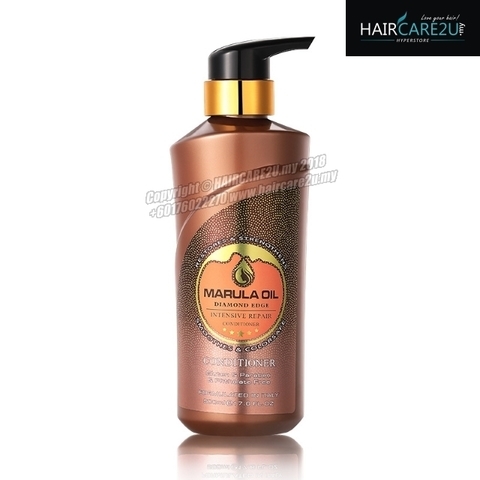 After shampooing, distribute from scalp to ends and rinse.